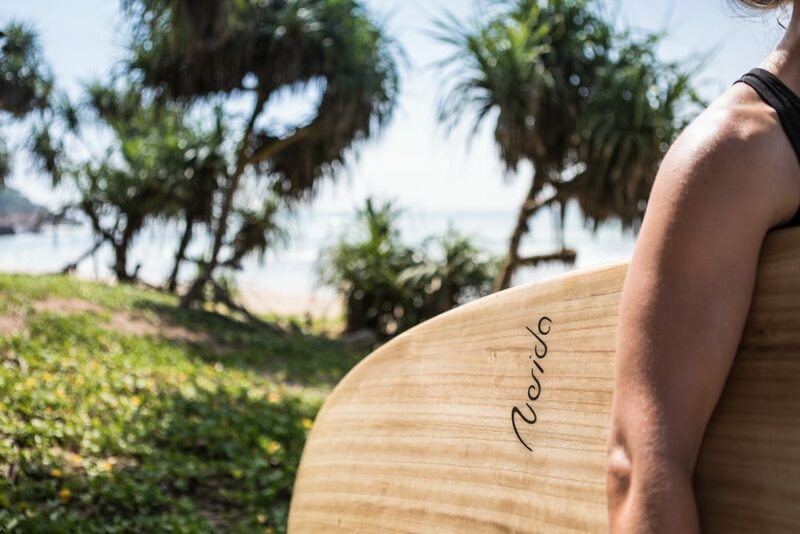 Whilst in Sri Lanka we met up Viktor and Lina founders of Nerida Surf, a couple on a quest to produce handshaped sustainable surf boards, using a EPS foam core, sustainable Paulownia wood veneer and Bio resin. For full information about their sustainable approach check out the website. 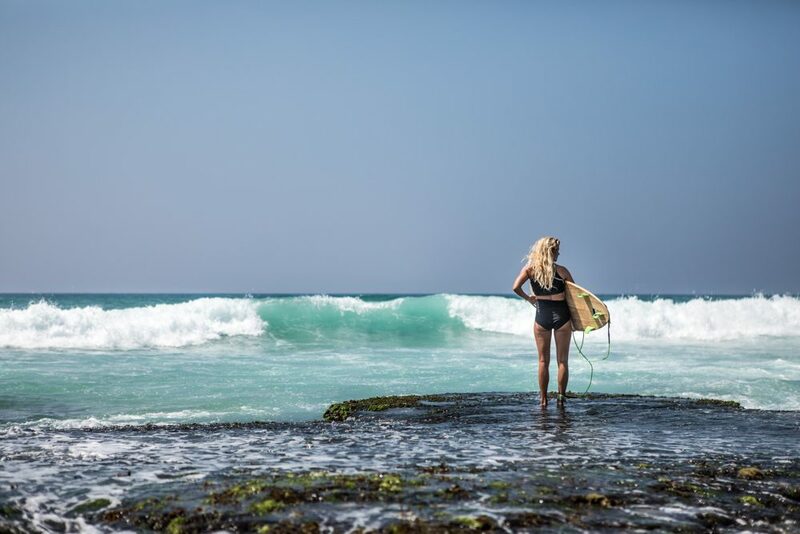 “Nerida surfboards springs from the wish to ride the waves using sustainable products without compromising on performance. As surfers, we love nature and rely on clean water and an unpolluted environment. We believe that most of us have a desire to make environmentally conscious decisions by choosing products built from materials which are good for the earth and that we are proud to use”.